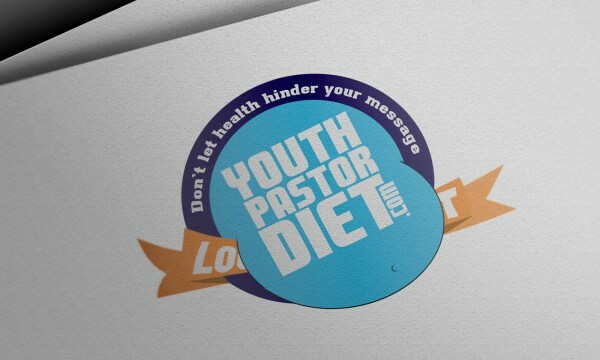 We’re excited to announce Youth Pastor Diet: Season 4! You’ve always been a little bit bigger, but back in high school the weight was blamed on football. Then you became a youth worker and the persona of humor-filled youth pastor embraces the bigger you. And ministry involves food. A lot. You hang out with a student and grab some Taco Bell. Of course you already had lunch with your spouse, too. You head back to the office and find Christmas candy everywhere. You get coffee with a volunteer. You eat dinner with the family, grazing throughout the evening then having another midnight snack since you’re up late working on your talk. Before you know it, you weight 326lbs. OK, maybe that isn’t you – but it was me for the most part! On December 1st, 2013 I was inspired to start Youth Pastor Diet and helping myself and other youth workers lose some of the weight. No more fat pastors! Hahahahha … so starting January 1st, join youth workers from all over the country in Season 4 of our Youth Pastor Diet competition and have fun losing weight in a weight loss competition by youth workers, for youth workers. Hundreds of pounds have been lost in the previous 3 seasons – get in on the fun and start the New Year off right losing some of those ministry pounds!